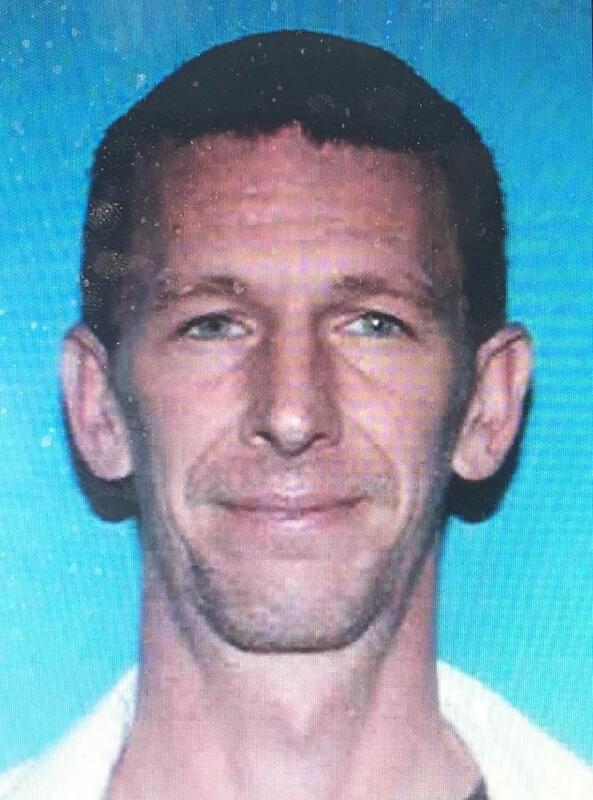 Haughton Police Department is asking the public’s help in locating a man who fled from officers during a traffic stop earlier today in the town of Haughton. 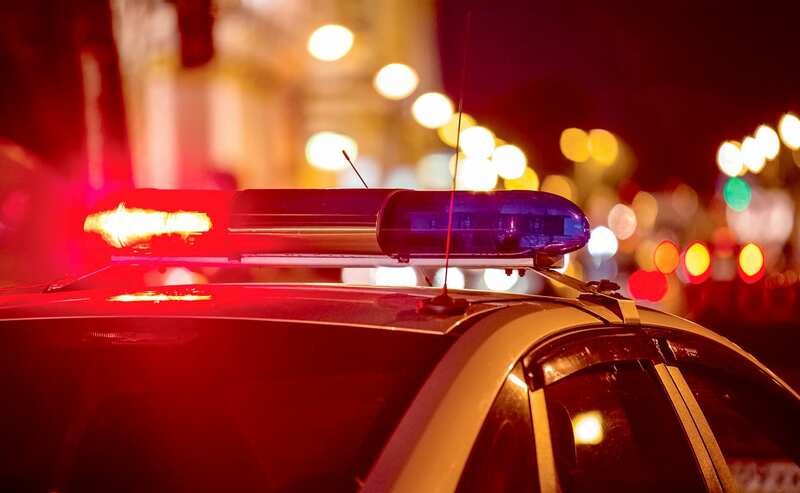 Paul Wesley Hawkins, 38, of the 700 block of Flournoy-Lucas Road in Shreveport, was stopped by Haughton officers for excessive speed on West McKinley in Haughton around 1 p.m. Wednesday. During the traffic stop, Hawkins fled the scene in his vehicle, drove to the end of North Cherry Street, and then fled on foot. Haughton Police searched the area for Hawkins and were soon joined by deputies with the Bossier Sheriff’s Office, who deployed their K-9 team and drones. Officers and deputies also increased patrol around Haughton High and Middle Schools, and buses transporting students home this afternoon were delayed or had their routes altered to ensure children returned home safely while the search was ongoing. By 4 p.m., Hawkins was still not located, and law enforcement officers feel he may have already left the area. He is wanted by Haughton Police for excessive speed and aggravated flight from an officer. Hawkins is described as a white male, 5’ 9”, about 135 pounds, with brown hair and green eyes. Law enforcement officers do not believe he is a threat to the public, but do ask that if anyone knows his whereabouts, please call the Bossier Sheriff’s Office at (318) 965-2203.